A very popular wool with handspinners. This is an oatmeal shade of one of the most popular breeds. 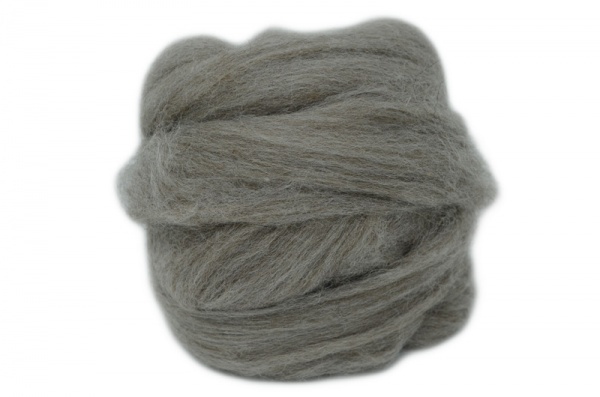 Bluefaced Leicester gives a very soft fibre that once spun is gentle against the skin.